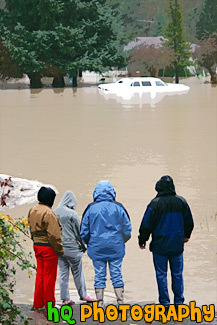 A picture of four people watching the Puyallup River flood a white car during a Washington State rain storm. 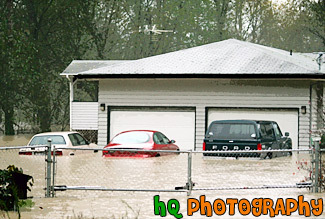 A crazy picture taken of three cars being flooded by the Puyallup River in the Sumner Valley of Washington State during a terrible rain storm in early November 2006. 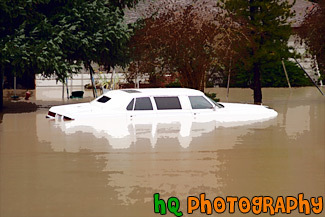 A close up picture taken of a white car being flooded by the Puyallup River in the Sumner Valley of Washington State during a horrible rain storm in early November 2006. 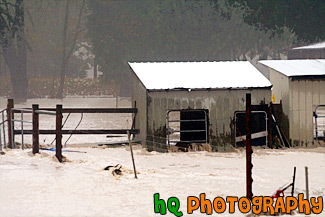 A picture taken of the Puyallup River flooding a shed on a farm located in Sumner, Washington during a crazy rain storm. 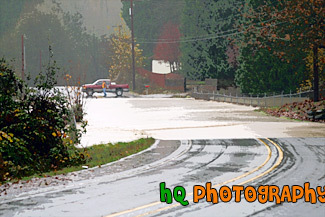 A picture taken of the Puyallup River flooding over the road during a rainstorm in November of 2006 in Washington State. 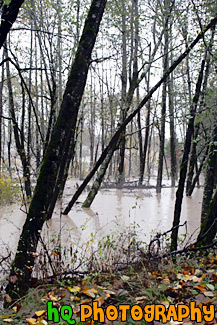 A picture of the Puyallup River flooded during a rain storm in Washington State. The water is really high under the bridge. 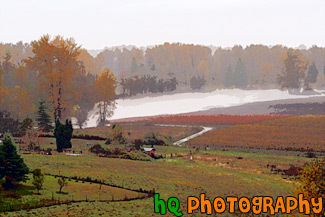 A picture taken in the valley of Sumner, Washington after a major rain storm had flooded the Puyallup river which is seen covering a road and sneaking on the people's farmlands. This storm took place during the falls season in November. 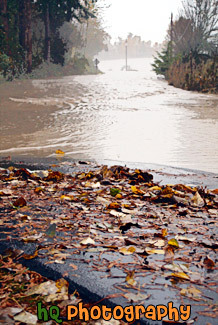 A picture taken close up of the Puyallup River flooding over a road in Sumner, Washington during a bad rain storm. 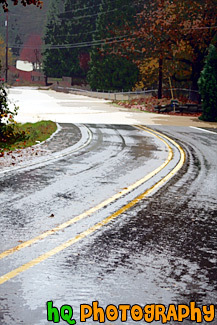 A picture of the Puyallup River flooding over a road in the Sumner Valley of Washington State during a crazy rain storm in early November 2006. 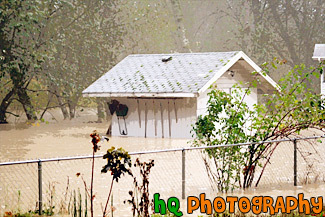 A picture taken of a shed being flooded by the Puyallup River located in the Sumner Valley of Washington State. 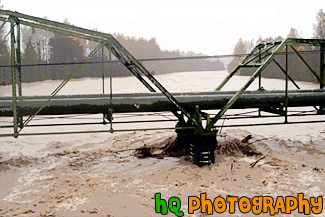 The Puyallup River flooded due to a big rain storm and high temperatures in the mountains. A picture taken of a bunch of trees being flooded by the Puyallup River in Washington State during a crazy rain storm.